Hopefully, this article will help you gain the competitive edge and help you zero in on one of the various jobs in film that are out there. We’ve listed each of the main professions within filmmaking below, along with the average pay check you can expect and how difficult it is to break into it at a professional level (not necessarily the difficulties of actually conducting the job). We’ve also covered the general career path most people take – for instance, do you need an MFA in filmmaking degree, or can you sneak into paying work on experience alone? N.b Average earnings should be taken as a rule of thumb only; some professions are predominantly conduced on a freelance or self-employed basis, which can result in wide margins, and location can also constitute a big varying factor. The head honcho responsible for everything that goes on while on set, the film director is at the top of the production pyramid and is in charge of best translating the screenplay to celluloid. As well as having to possess in-depth technical knowledge and a strong understanding of each person’s roles, the director also needs to shape good relationships with the talent and everyone else involved in order to get the best out of the production. 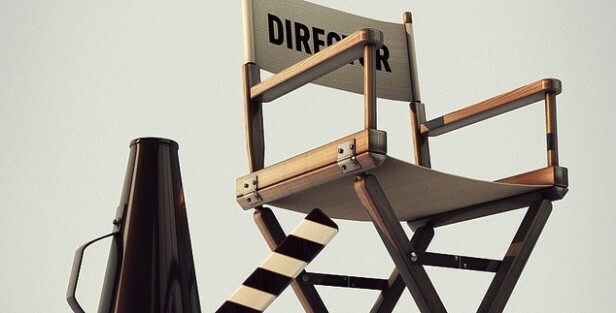 Director Career Path: Formal education is strongly advised – either via a BFA or an MFA in filmmaking – as getting onto the first rung of the ladder can be highly difficult without it. In addition, a good internship on the set of a movie is usually the first stepping stone to becoming a fully-fledged director. Pros: The job satisfaction when a production goes well can be off the chart, and a director with a leading reputation will rarely find themselves out of work. Cons: Sandwiched in between the bowing to the producers’ demands and keeping a whole team in check (plus the possibility/reality of a thousand things going wrong), it can be an extremely stressful position. Director Salary: Median is $65,000, but the mean average is very difficult to calculate. 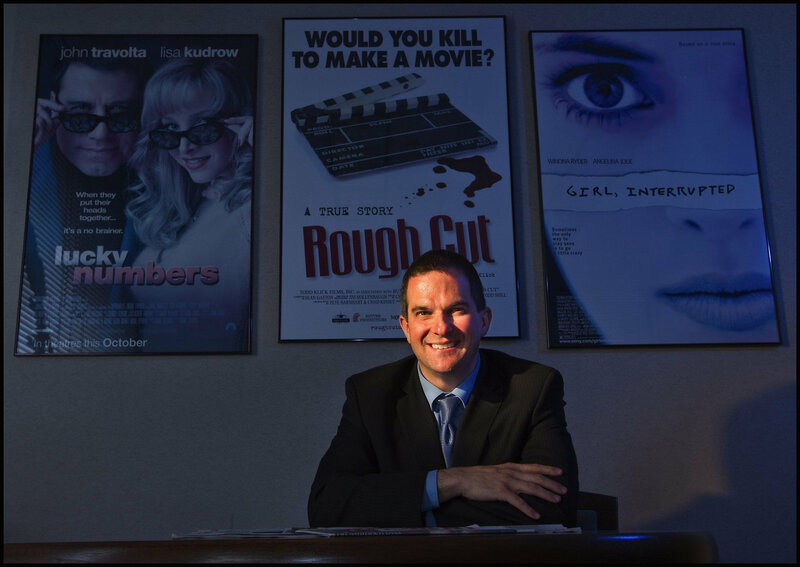 Film Producer Career Path: As with directing, a very strong grasp of the technical aspects of filmmaking are required and that usually entails formal education in filmmaking (any business experience is also beneficial). Pros: Simply put, the money. Cons: If you hate spinning plates and trying to balance a thousand and one conflicting demands, it’s not the job for you. Film Producer Salary: While there are numerous levels between associate, assistant and executive producer, the average salary can be upwards of $70,000 and even double for those working in LA. If working for royalties, the sky can be the limit. From the blueprint level to the finished construction, a set designer usually has to take the rough drawings and ideas from the production team and turn them into realistic, fleshed-out builds that can be used by the film crew and talent. 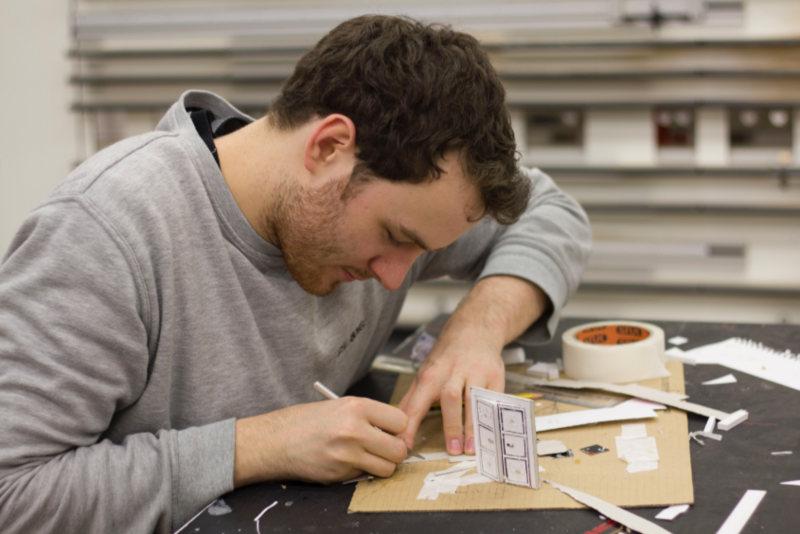 Set Designer Career Path: While specialist training in this field is available, it is wholly possible to start out on small-scale and indie productions (especially in theatre) before attracting larger gigs from an ever-increasing range of contacts. Pros: No two days are the same, and it’s a job in which problems can only be solved with a high level of creativity. Cons: Set designers don’t get nearly as much limelight as they deserve given how integral their work is to the finished product! Set Designer Salary: If you work directly for one of the major studios, the annual salary can be as high as $70,000 but this is rare — most movie set designers work freelance, and average $40k – $50k. A director of photography – sometimes dubbed the cinematographer or by the abbreviation DP – is pretty much the right-hand assistant of the director, and is usually entrusted to bring together and coordinate the various departments on set (lighting, sound, camera operators and talent). The key staff from each of these areas will consult with the DP on how best to bring the screenplay to life, and he or she in turn will liaise with the director. Cinematographer Career Path: Most directors of photography work their way up from more junior roles, particularly those which involve camera work or design. Pros: It’s a challenging yet rewarding job which allows for a lot of creativity, but slightly less pressure from a business sense that the producer/director must contend with. The pay isn’t too bad, either. Cons: Involves a lot of extra-curricular learning to keep up to date with set equipment and practices, and the hours can be bizarre. It’s also not as luxurious as some might imagine, as you’ll probably end up helping with all the backbreaking work of lugging equipment around. Director of Photography Salary: Between $60k to $70k, although the road to becoming professional can be a long and not entirely lucrative one. More than simply being able to draw some outfit ideas on paper, a costume designer is charged with a heavy amount of research depending on the genre of film as well as the conception and creation of costumes. An imperative part of the role also involves fitting the costumes correctly to the acting talent, as well as negotiating contracts and overseeing any clothing rentals. Costume Designer Career Path: Fashion school rather than film school is the way forward for any costume designer, although someone with sufficient skill and talent can work their way up from low-level theatre positions. Pros: One of the most creative jobs in filmmaking, with the fruits of your labor right up in the forefront of the finished product. Cons: The starting salary can be very low for the amount of hours you’ll need to put in, and a lot of your time could be consumed with hunting for more work. Costume Designer Salary: Not much more than $40,000 at the top level of experience. Very few movies require no props, and it is the prop master who has to ensure they’re all available for use on set, work as they should and fulfill the director’s (or cinematographer’s) vision. The prop master is sometimes entrusted to oversee continuity during shooting, advising the DP whenever a prop has moved out of sequence. 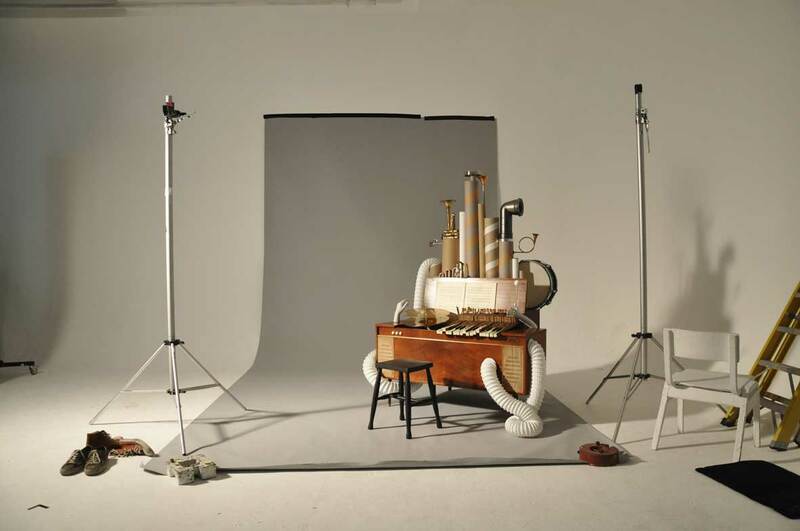 Prop Master Career Path: Some prop masters go down the academics route with a related design, art or history-related degree, while others work their way up with on-the-job training (often getting into it while performing other roles on set, such as set design). Pros: You might get to shop for luxury cars or incredibly cool gadgets! Cons: You’re just as likely to spend weeks on end trying to find things as mundane as soda bottles, tables and curtain valances. Prop Master Salary: Can vary a lot since the vast majority of prop masters work freelance, but expect $30,000 a year outside of California and $60,000 a year within Hollywood. Makeup Artist Career Path: The beauty industry is booming and it’s comparatively easy to find makeup work in other fields, but there aren’t many openings for makeup artists looking to work specifically in movies (either via an agency or by going freelance.) As such, any advantages you’ve got – including formal beautician training – can help secure work. 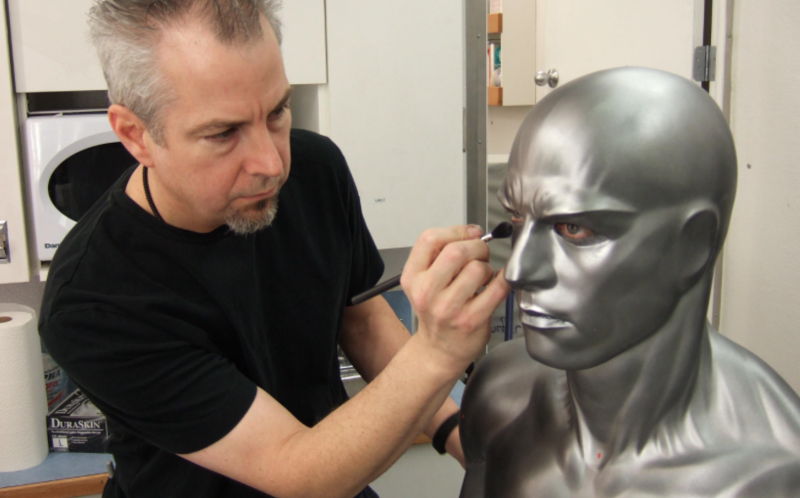 Pros: Makeup work for movies is very much as enjoyable and varied as it sounds, with some gigs requiring an extreme amount of creativity. You’ll also be summoned to numerous locations during your line of work, and yes, you get to have lengthy conversations with stars while you’re working your magic. Cons: Very long hours, and the competition between makeup artists is brutal right now. Makeup Artist Salary: Extremely good, although as mentioned there can be long periods without work. If you are lucky enough to be able to work full-time, you can earn between $60,000 and $90,000 per year depending on location. Once production is wrapped up, it’s down to the editors to work through all of the usable takes and assemble them into a flowing narrative. The editing team works closely with the director in order to establish exactly what’s to be included in the final cut and in what way. Movie Editor Career Path: Most openings call for specific qualifications, either from film school or a related audiovisual degree, but a good show reel is equally as important for securing paying work. Pros: It’s a delightfully insular job for those who like getting really lost in the finer minutiae of their work, and there’s a good level of job satisfaction to be had from taking a mountain of random footage and whittling it down into a slick, cohesive film. Cons: It can be repetitive — hours can be spent just to perfect a two-second cut — and you’ll often have to redo the same task over and over again at the behest of an indecisive director. Movie Editor Salary: Generally between $40,000 and $50,000, and the amount of work out there is fair. One of the very last (but no less important) people to add their work to a movie is the composer. Arguably up there with the acting talent in terms of breathing emotional life into a movie, the composer works directly under the director to provide an original score over the top of the final cut. 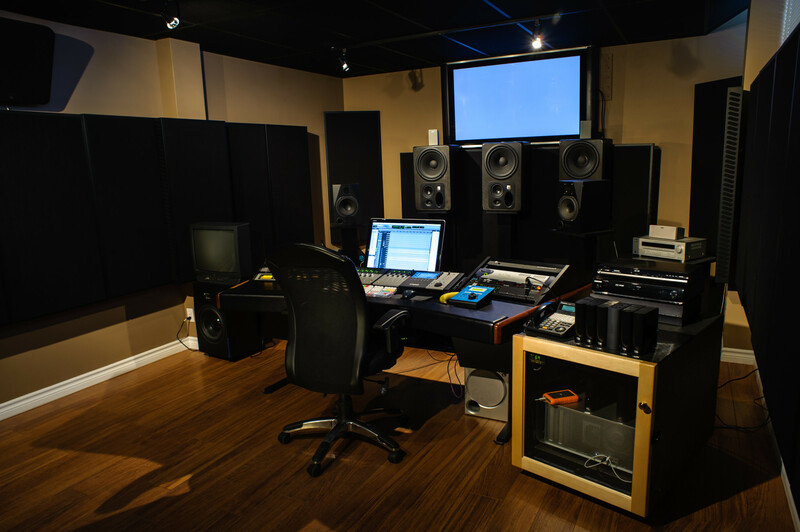 Pros: For anyone who is passionate about both music and film, there’s no finer job – not only will you get to create music that can potentially move a large number of people on a very deep level, but you’ll get to work with many like-minded individuals. Cons: It’s not always as creative as it sounds – you’ll have to work around the movie editor with your score timing, not the other way around. 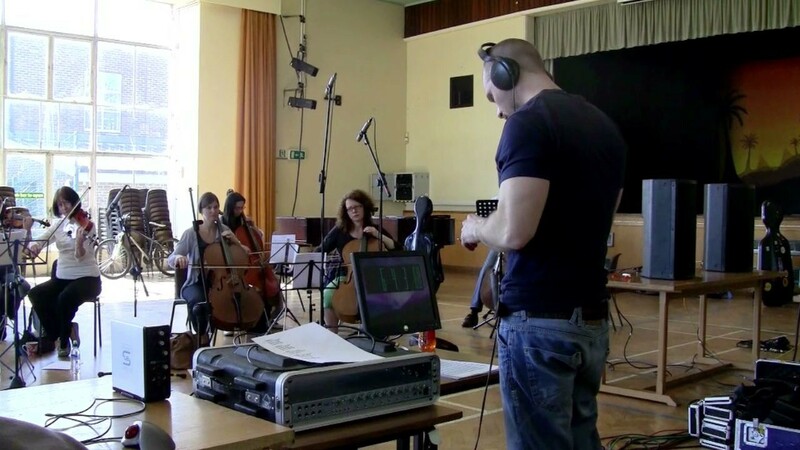 Film Composer Salary: Impossible to provide an average, mainly because the flow of money in film scoring can get very complicated depending on the contract arranged with producers. We hope this summary is useful as you contemplate your preferred path within the entertainment industry. Ready to learn more about filmmaking, producing, editing, and more? Check out New York Film Academy’s many filmmaking-related programs.